The only scalable diagramming solution for your entire business. No matter your industry, company, or position, Lucidchart will save you time and money as you build innovative solutions that scale. As a web-based app, Lucidchart is available to any user, from any device, on any browser. The same software works for Windows, Mac, and Linux, and it’s always up to date with new improvements released every two weeks. Not to mention, our flexible licensing structure means you can afford an account for everyone. Even if your team works remotely, commit to increased productivity and collaboration by choosing Lucidchart. 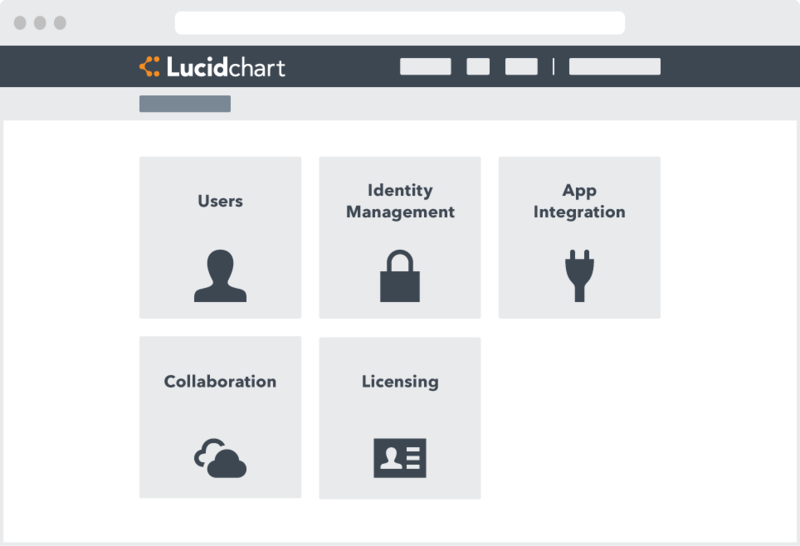 Lucidchart offers dozens of integrations to make your workflow smoother. 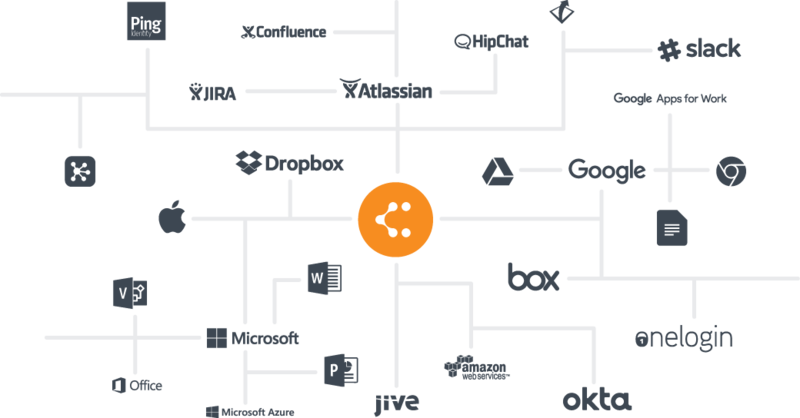 Whether your team uses G Suite, Atlassian, Microsoft, Slack, Jive, Dropbox, or AWS, we’ve got you covered. Users can even share their diagrams with colleagues that prefer Visio by leveraging our Visio import and export. Lucidchart is the only diagramming solution for businesses where you don’t have to resort to complicated workarounds to collaborate. 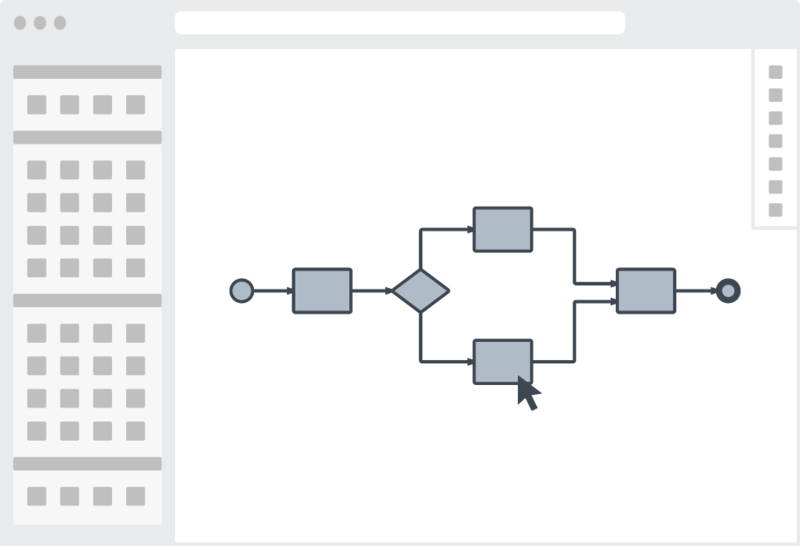 From org charts to network diagrams, mind maps to ERDs, Lucidchart offers a diagramming solution that makes sense for every role. It doesn’t matter if your team includes seasoned diagrammers or flowchart newbies, our drag-and-drop functionality is so easy to use that they’ll all be creating professional diagrams in no time. But just in case your team has questions, we’ll provide a dedicated account manager to help you out. 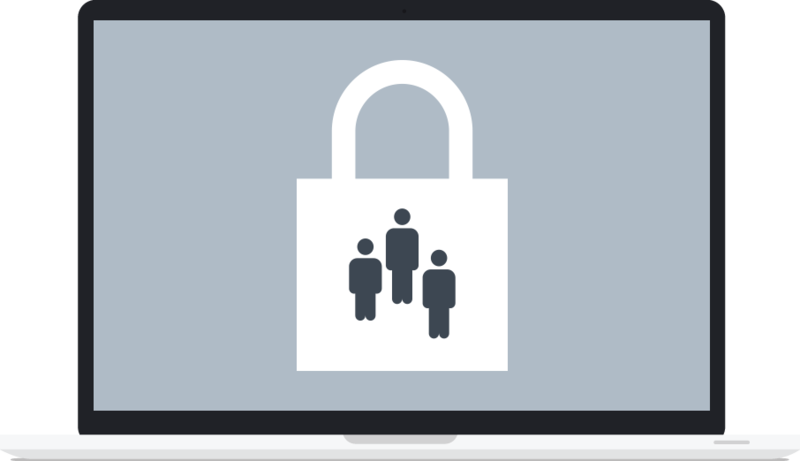 With our admin-friendly controls, it’s no hassle to provision licenses while ensuring your accounts are secured. Try our SCIM integration—included free with your subscription— to automatically provision and deprovision licenses. Limit sharing by domain or implement single sign-on through Google, OneLogin, Okta, or Ping to protect proprietary information. Stay in control and retain important documents, even as employees come and go.